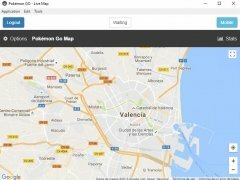 There are loads of radars and maps for Pokémon GO out there for iPhone and Android smartphones, as well as webapps that can be opened within the browsers running on our mobile devices or computers. 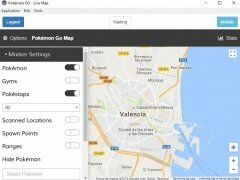 But hardly any of them run as standalone applications for Windows, being PokemonGoMap one of the very few that actually work. 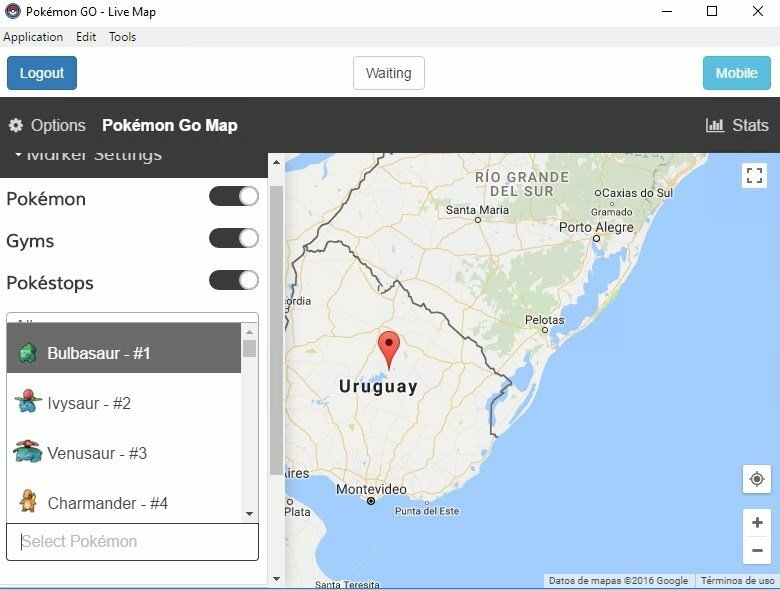 This map to be able to locate any old Articuno, Charizard or Snorlax works like a Windows app thanks to which you can hunt pokémons from your PC's desktop. 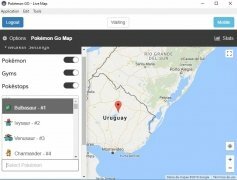 As it's an application for laptop and desktop computers, it isn't limited to the user's current location, as you can also input manually any other position to see which creatures are available in other places and for how long. Therefore, you can look for these creatures in Lond, New York, Paris or Fiji if you want. 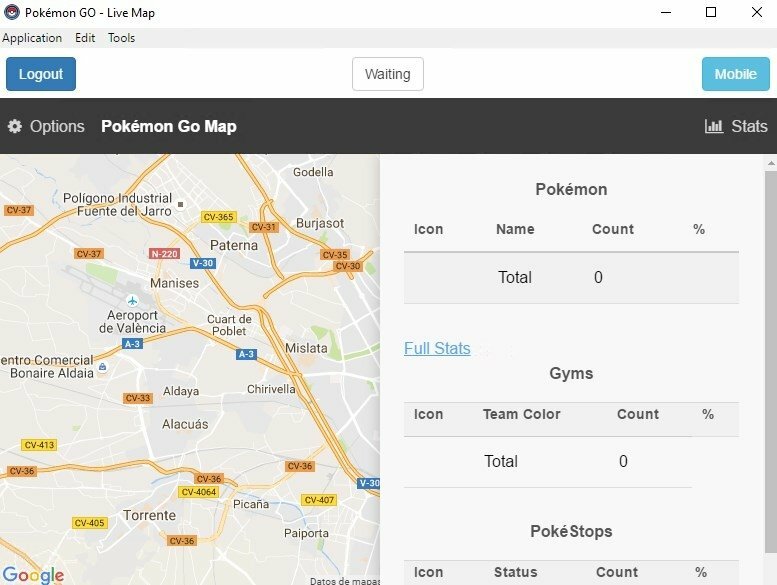 How does this Pokémon GO radar work? 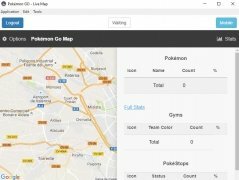 Find pokémons, gyms and pokéstops. 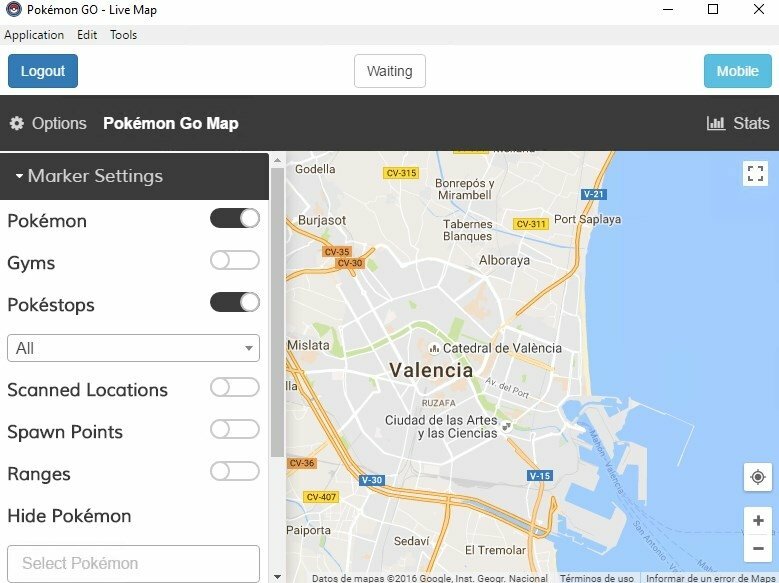 Hide pokémons you're not interested in. 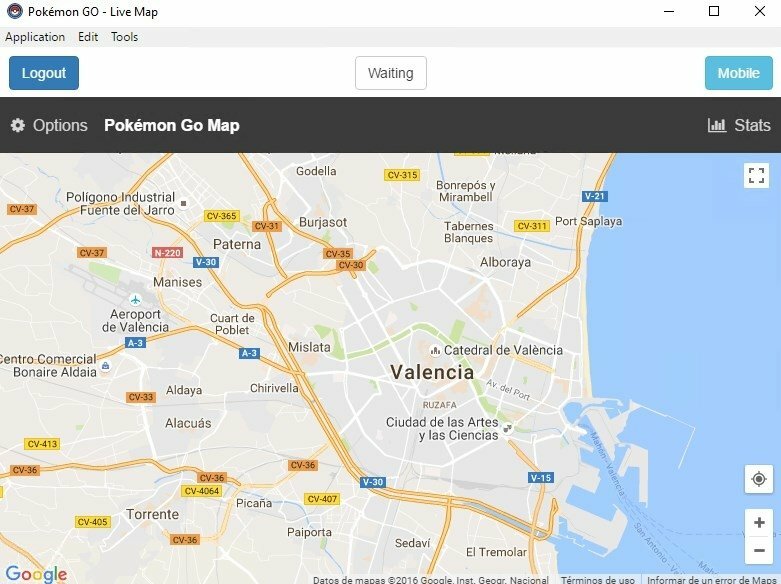 Requires a Google user account and getting hold of a Google Maps API key here.